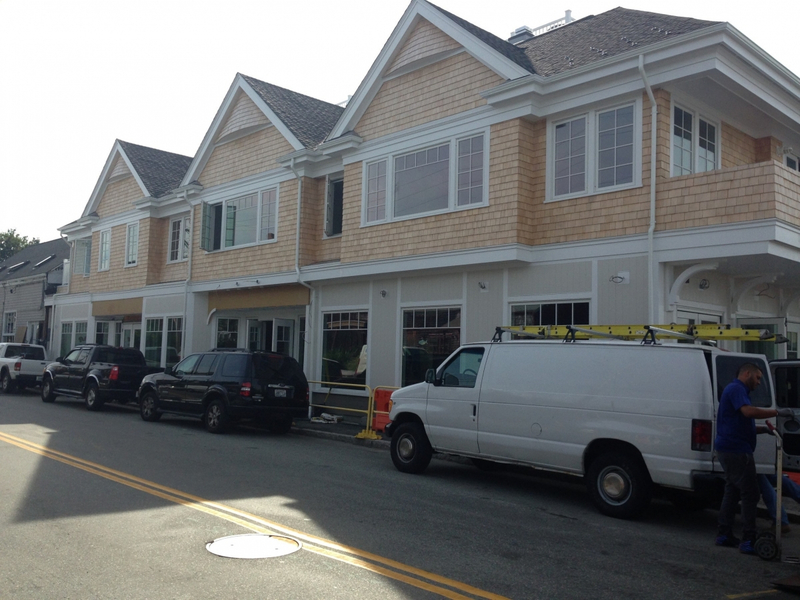 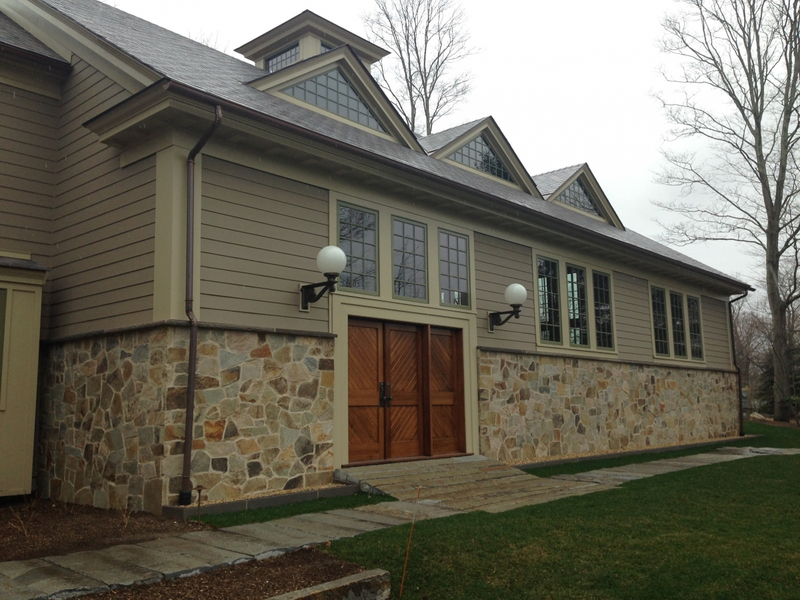 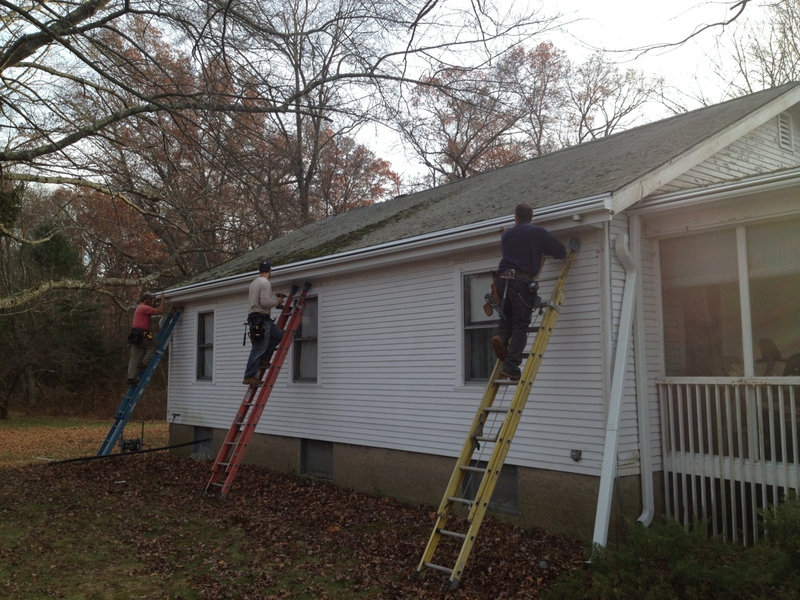 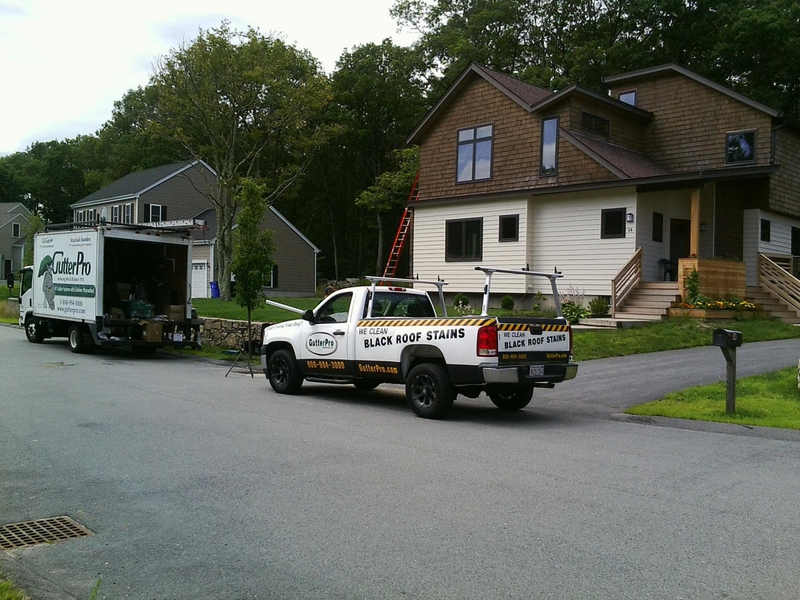 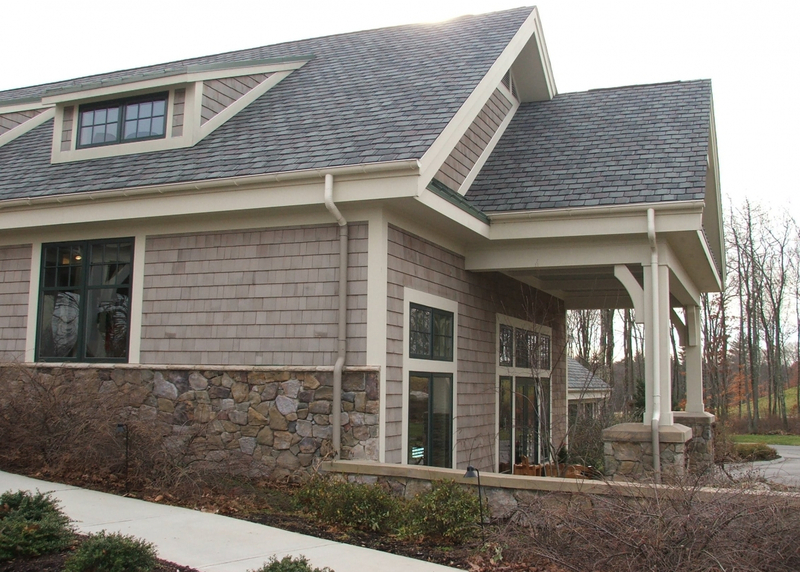 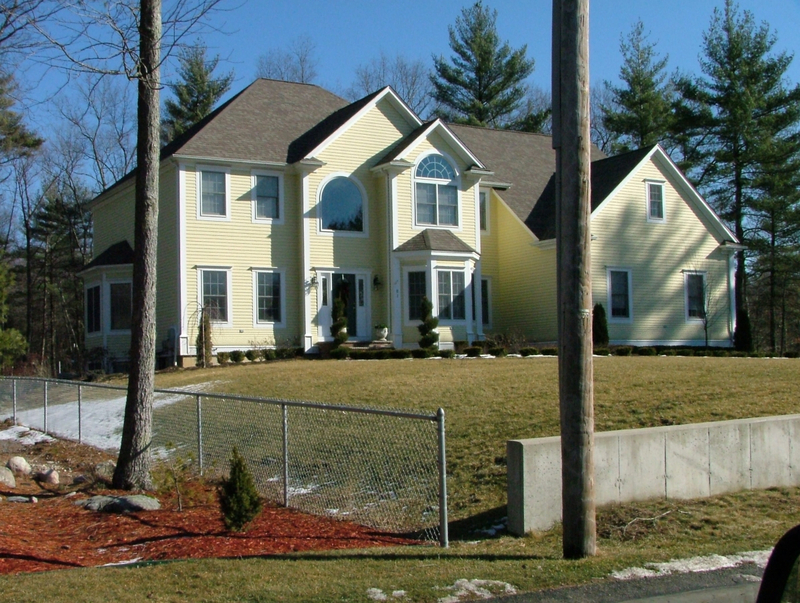 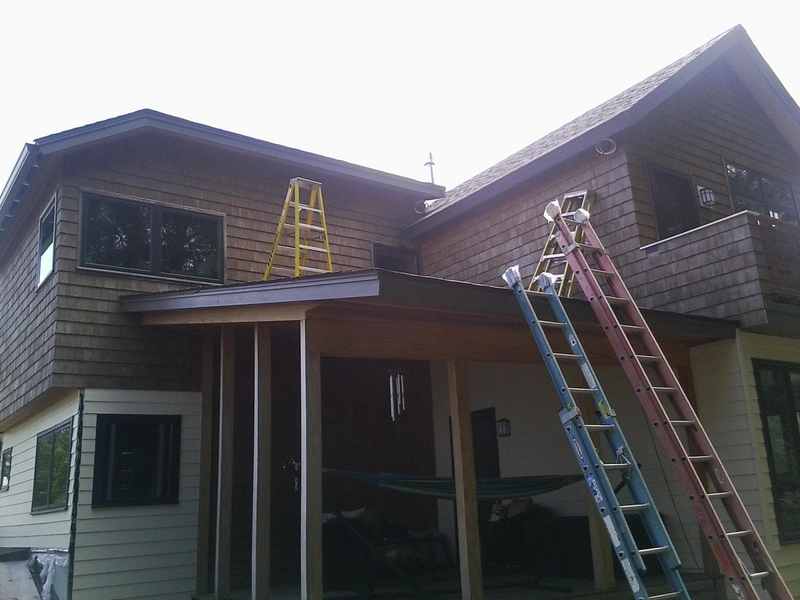 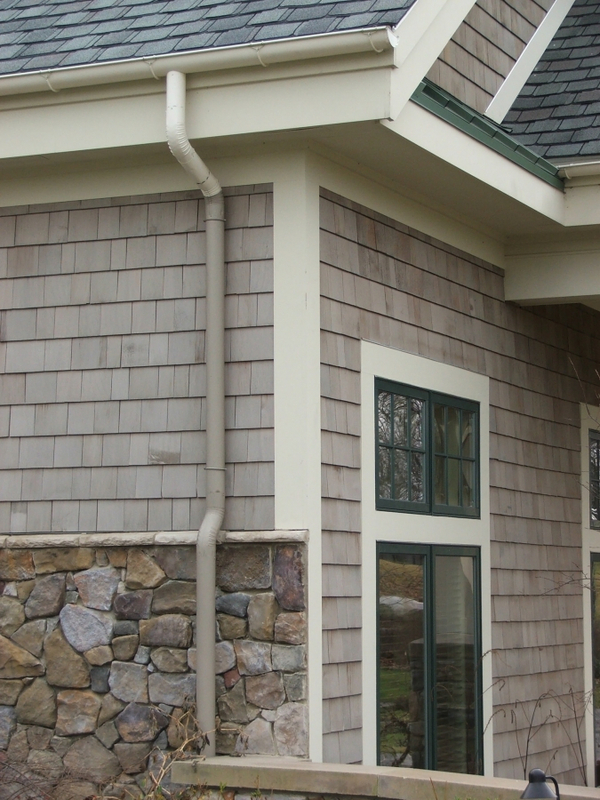 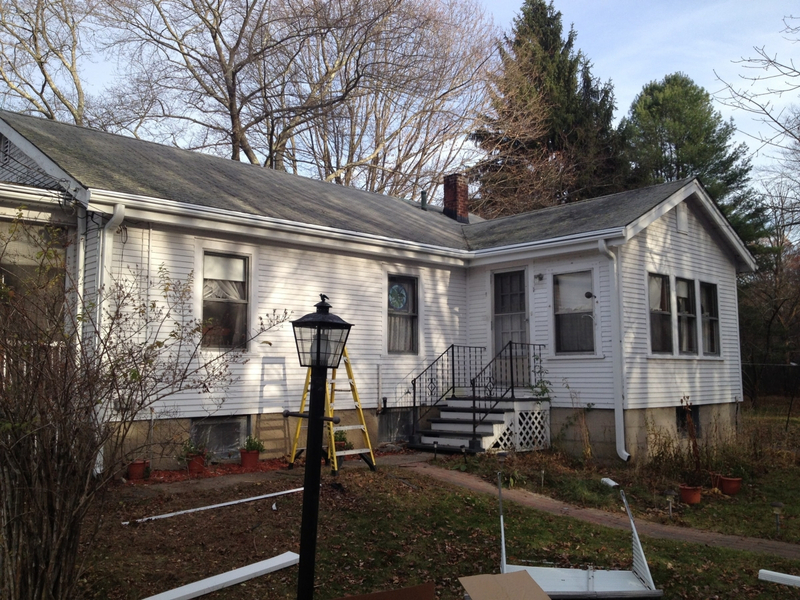 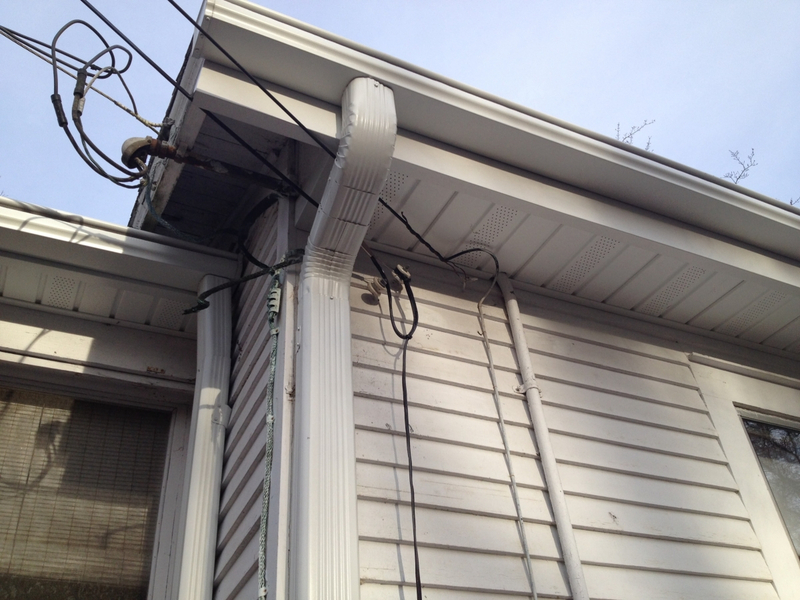 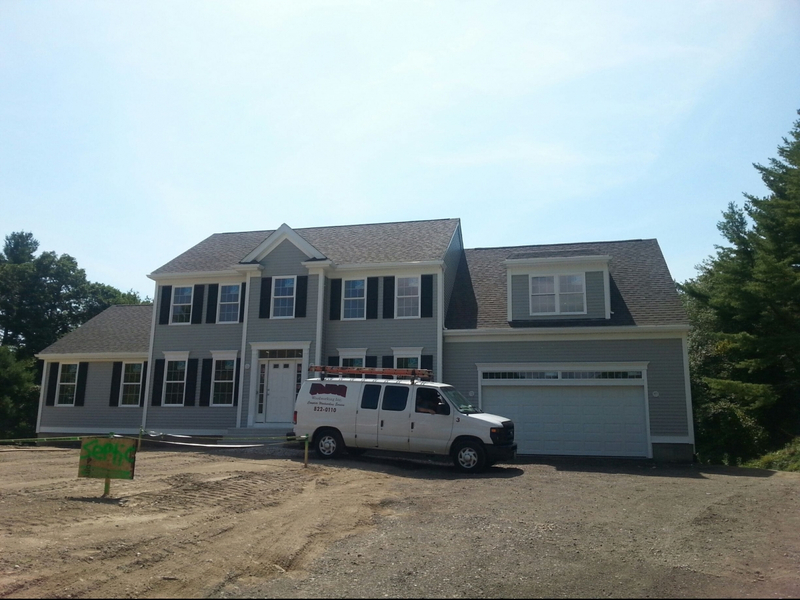 GutterPro Enterprises is your source for Exceptional Gutter Systems in Dighton, Massachusetts. 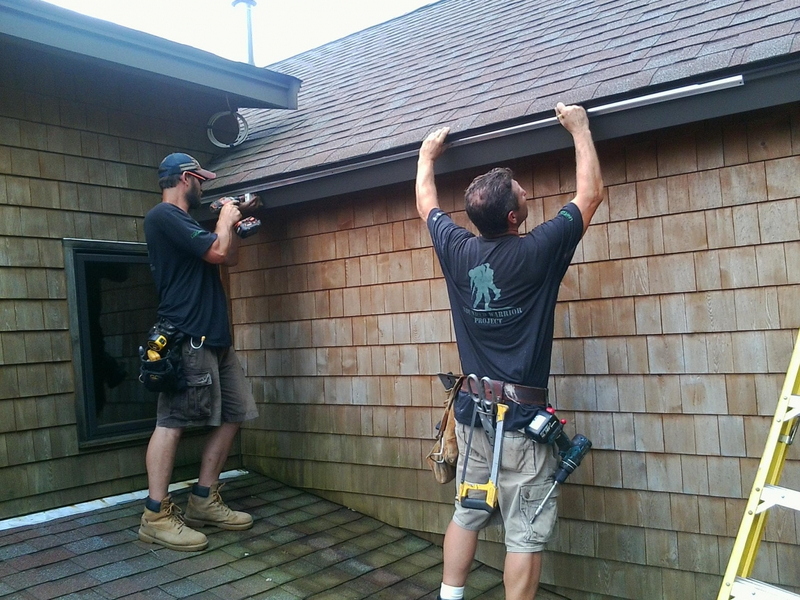 Our family-owned business has been creating and installing Custom Gutters for over 40 years, and we look forward to making you our next satisfied customer. 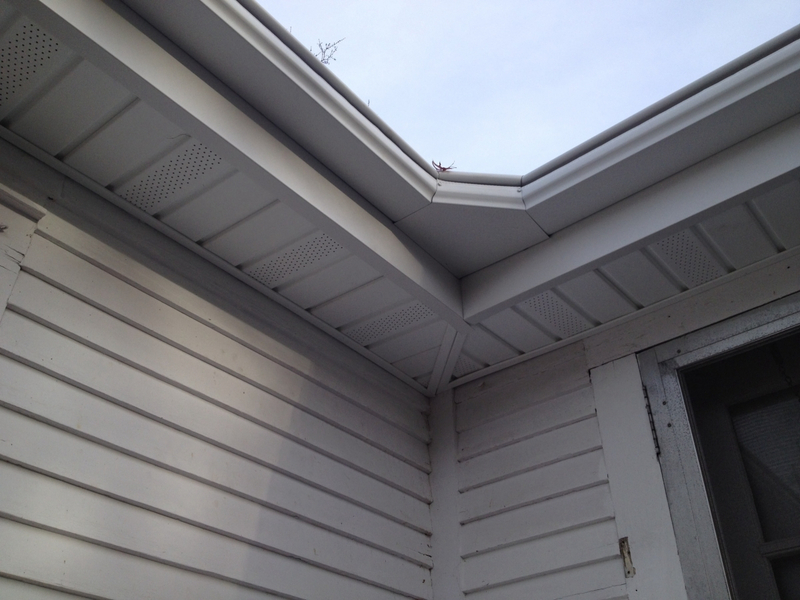 Our experienced staff of Gutter Professionals is dedicated to finding the seamless gutter or gutter protection system that will best meet your home’s needs.